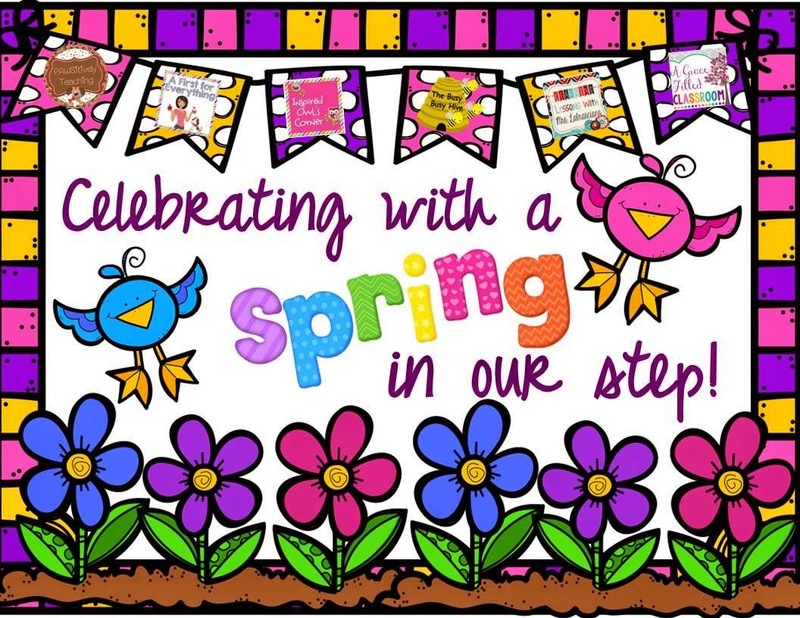 LisaTeachR's Classroom: Celebrating with a Spring in our Step Linky! Linking with Pawsitively Teaching, A Grace Filled Classroom and A First for Everything. Gosh, have I been on TPT for two years bow? Wow, time flies. I had such a great time last year at the TPT conference. I can't wait to go again!! So happy for Spring Break! Ours just began and it came at just the right time. Spending a lot of time at Disneyland and with friends. Also taking a short trip to Seattle with my mom to visit my niece. It'll be fun! 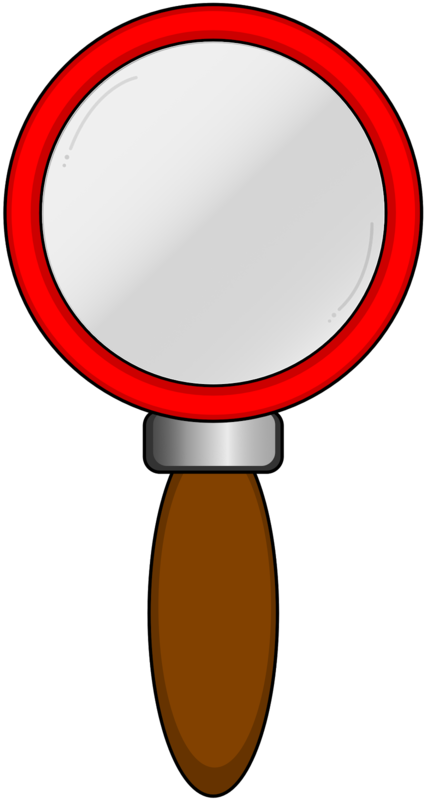 Since I was thinking about the conference, here are my notes on the TPT Seller's Conference. I learned a lot and created a powerpoint to share my new learning!